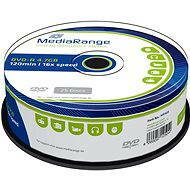 DVD discs are the next generation of optical storage media. 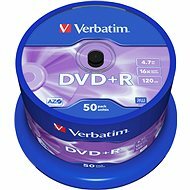 They first appeared in 1996 on the Japanese market, and were available to the rest of the world a year later. 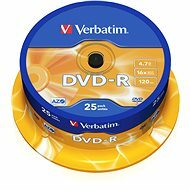 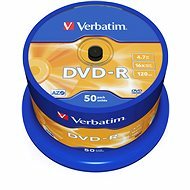 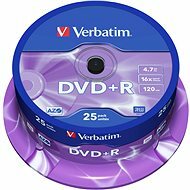 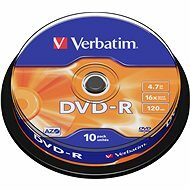 However, the price of these new DVD-R discs were relatively high, and they quickly gained a competitor in the form of DVD+R discs, which were initially cheaper. 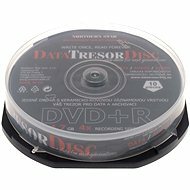 Today, the prices of both disc types are practically the same. DVDs were manufactured in such a way that they looked almost identical to the established CD format. 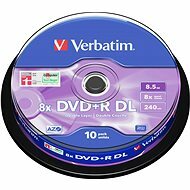 They are the same size and therefore DVD players and drives can also read CDs. Compared to CDs however, single-layer discs provide up to 4.7 GB of data space. 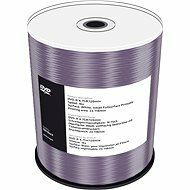 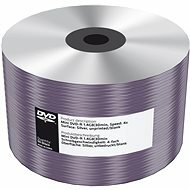 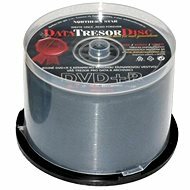 DVDs, like CDs, write data in a spiral on one or two layers, but stop at a distance of 0.74 microns (in contrast to CD, where the spacing of 1.6 microns). 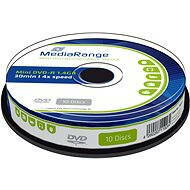 Lasers with a wavelength of 660nm are used to read data stored on these discs. 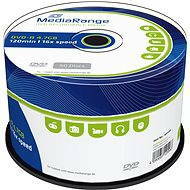 The total capacity of the single-layer medium with a standard diameter of 12 cm and a thickness of 1.2 mm, is 4.7 GB the two-layer DVD holds up to 8.5 GB of data. 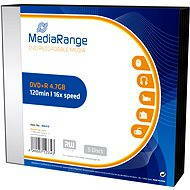 DVD-RW and DVD-RAM formats are mediums specifically produced for rewriting data. They offer the possibility to rewrite up to 1000 times, and are suitable for transferring large amounts of data. 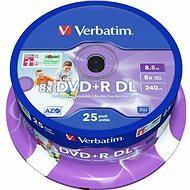 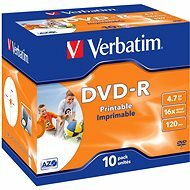 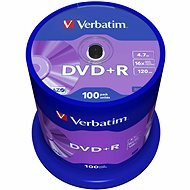 Professional double-sided DVD-RAM media can hold up to 9.4 GB of rewritable data.